Author: Dunnett, Dorothy Set In . . . Description: Back in print by popular demand--"A stunning revelation of the historical Macbeth, harsh and brutal and eloquent." --Washington Post Book World. 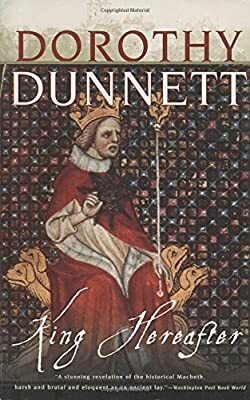 Dunnett depicts Macbeth's transformation from an angry boy who refuses to accept his meager share of the Orkney Islands to a suavely accomplished warrior who seizes an empire with the help of a wife as shrewd and valiant as himself. She creates characters who are at once wholly creatures of another time yet always recognizable--and she does so with such realism and immediacy that she once more elevates historical fiction into high art.